Geotypografika welcomes a fabulous new contributor. Above: Grafik Gung Fu student Jenny surfaces at last. Jenny Tondera writes: Hello! 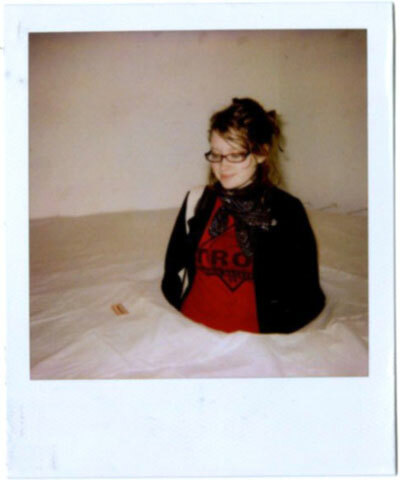 My name is Jenny and I’m in my sophomore year studying graphic design at MCAD (Minneapolis College of Art and Design). I am currently working on an exciting project that I’d like to share with all of you! In November of 2007, I emailed many graphic designers that I admire to ask them about their thoughts on the Bauhaus’ influence on their design work. I was motivated by both my own interest in Bauhaus ideals as well as the resurgence of interest in Bauhaus culture that I observed among my peers at MCAD. Ever since I sent those emails, I’ve been so pleasantly overwhelmed by the generosity of all the designers who have responded to my queries! It has been so enlightening to get in touch with members of the design community from around the world to compare their ideas on the Bauhaus’ place in the context of contemporary graphic design. 1. 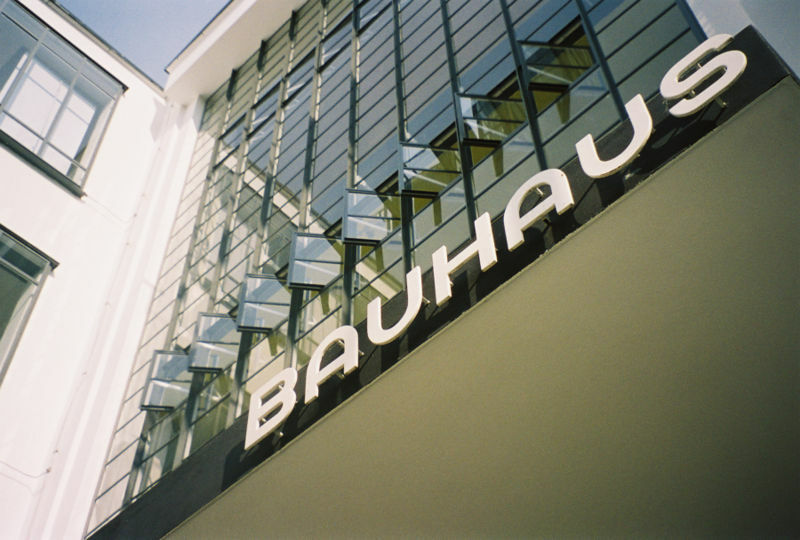 How do the Bauhaus ideals such as “form follows function” influence (or not influence) your design work? Do you take these teachings into consideration during your design process? 2. How have the ideas of “New Typography,” introduced by Laszlo Moholy-Nagy and furthered by Herbert Bayer (and his “Universal” type), found their way into your designs (or have they not)? What about the color theory studies of Josef Albers? 3. How do you feel the Bauhaus’ modernist aesthetics are influencing other graphic designers in our world today? I’m looking forward to sharing my interviews/search with you in the upcoming weeks! Please don’t hesitate to share your thoughts and reactions to the designers’ responses as they are posted on Geotypografika. And if you are interested in answering the above questions yourself, I certainly welcome you to send me an email. I’d love to gather different viewpoints from across the globe. This entry was posted by Erik Brandt on Thursday, March 20th, 2008 at 4:48 PM	and is filed under Aktuell, Interviews, Minneapolis.